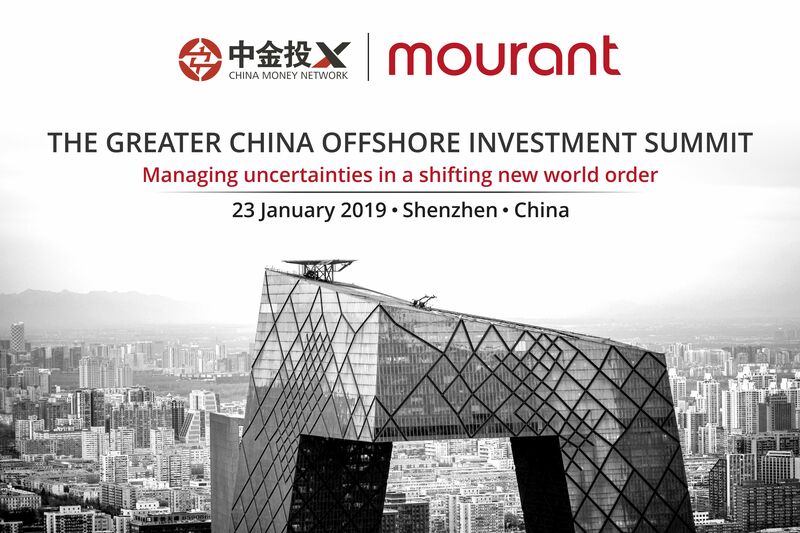 China Money Network, in conjunction with Mourant, is proud to launch their event series: The Greater China Offshore Investment Summit: Managing Uncertainties in a Shifting New World Order – Shenzhen, China 2019. Entering 2019, the world is facing a level of uncertainty it hasn’t seen for decades. The threat of an escalating US-China trade war, rising protectionism and cloudy global macroeconomic outlook have made investors and enterprises more anxious than ever. In this challenging environment, China’s cross-border deal activities are at a critical cross-road. The Chinese economy is forecasted to become the world’s biggest in 10 to 15 years, providing a solid foundation for a thriving cross-border deal market. However, there are clear signs that these deals are rapidly shifting in deal structure, regulatory compliance and target geographies. To address all of these challenges and opportunities, China Money Network, in conjunction with Mourant, are hosting The Greater China Offshore Investment Summit: Managing Uncertainties in a Shifting New World Order – Shenzhen, China 2019. On Wednesday, 23 January 2019 we will bring together Economists, Chinese and international corporate leaders, regulators and top dealmakers to discuss the most pressing issues in China’s cross-border deal market and how doing business in China is changing. Don’t Miss out – Secure your seat today! Gain forward-looking intelligence and discover opportunities that can propel your business to new global heights at The Greater China Offshore Investment Summit: Managing Uncertainties in a Shifting New World Order – Shenzhen, China 2019. 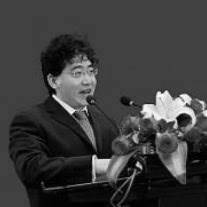 Dr. Chern Lu is the Chief Risk Officer of Ping An Pan Hai, the hedge fund arm of Ping An Insurance Group. He is in charge of managing all risks related to trading and asset management, including market-making, statistical arbitrage, index arbitrage, block trading, OTC derivatives, ABS and MBS.He was formerly the regional head of PwC and Deloitte for market risk, ALM, interest rate risk and counter-party credit risk management. At PwC, he led the risk team in advising Hong Kong and Chinese banks on how to fulfil Basel II and III market risk, liquidity risk, interest rate risk, and CCR/CVA regulatory requirements, covering model development, valuation, stress testing, risk limitation, and back testing. Paul Christopher leads the Corporate and Investment Funds team in Asia. 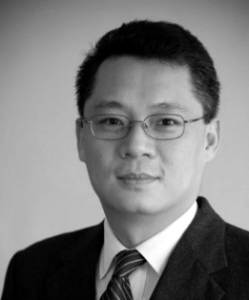 Paul is also the Managing Partner of the Hong Kong office. He regularly advise on mergers and acquisitions, joint ventures and the restructuring of companies and structures, as well as the establishment of investment funds. These will often be private equity-related transactions. He has been with Mourant Ozannes since 1999. 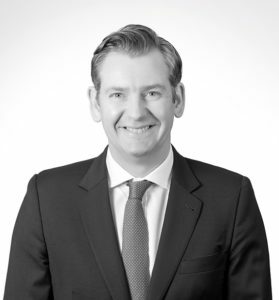 As Head of Mourant Ozannes’ Banking & Finance practice in Hong Kong, Simon Lawrenson has significant experience in banking and finance transactions, with an emphasis on acquisition finance. Simon’s practice focuses on advising leading international lenders, sponsors and borrowers on a wide range of cross-border transactions, including event-driven acquisition and leveraged finance, asset finance, real estate financing, pre-IPO financing, trade financing, integrated debt and equity financing, debt restructuring, OTC derivatives and structured products, security enforcement, and project and energy finance. 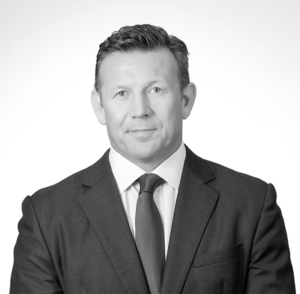 Prior to joining Mourant in 2012, He has worked for Linklaters in London and Hong Kong, and Maples and Calder in the British Virgin Islands. 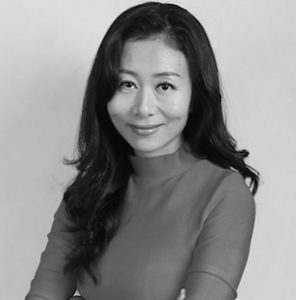 Nina Xiang is the co-founder and managing editor overseeing editorial content and product development at China Money Network. 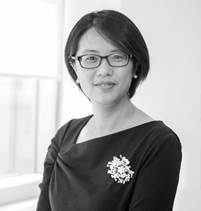 Before founding China Money Network in 2011, she worked at BusinessWeek magazine in Beijing and Institutional Investor magazine in New York, covering business and financial services in China and the U.S. Whilst in New York, she also served as part-time correspondent for Shanghai’s financial television channel China Business Network, as well as China Radio International, China’s national English-language radio network.